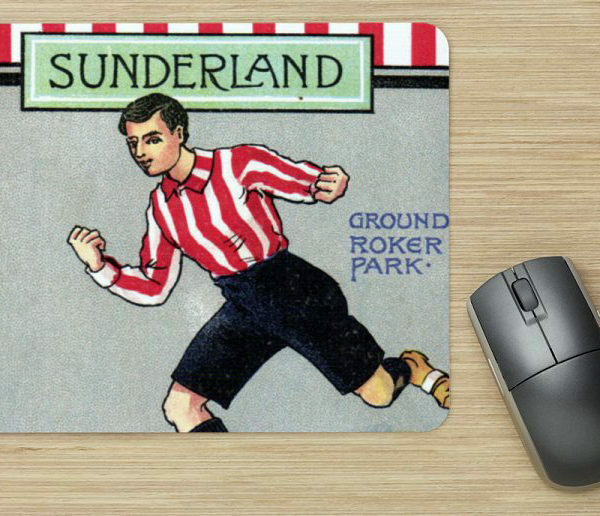 Beautiful SAFC Mouse Mat taken from an original early 1900’s Valentine’s Card. 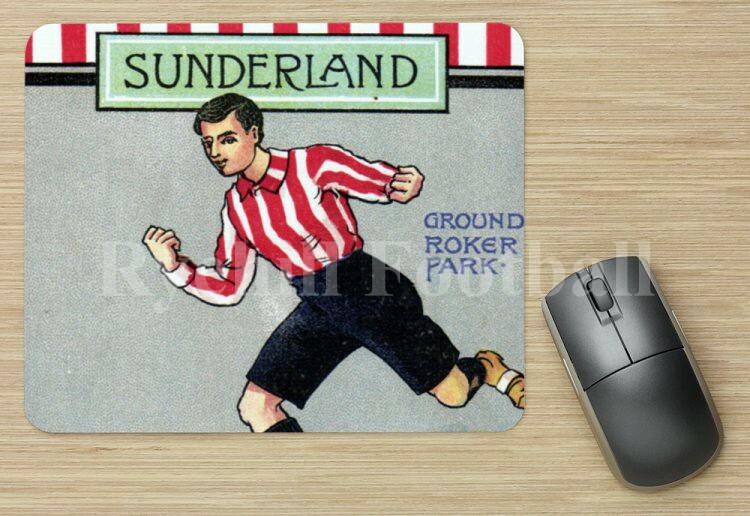 Superb and unique Sunderland AFC mouse mat with the image taken from an original Valentin’e Postcard from the early 1900’s. These are one offs ordered direct from the manufacturer.